Spiced Tea is a very popular recipe. 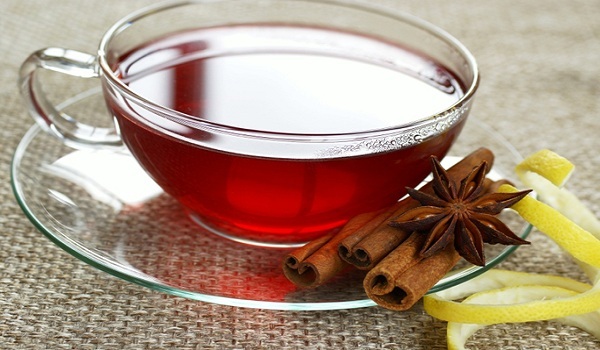 Learn how to make/prepare Spiced Tea by following this easy recipe. Combine water with cloves, cardamom, pepper, and cinnamon in a pan. Bring to a boil. Stir in tea leaves and simmer for 3 minutes. Add milk and sugar and boil again. Remove from heat and strain into serving cups.